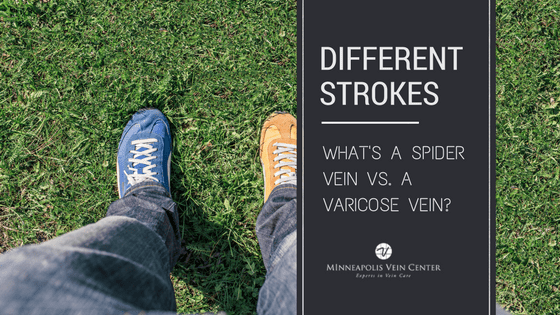 With so many options, choosing a vein clinic in Minneapolis-St. Paul can be difficult. 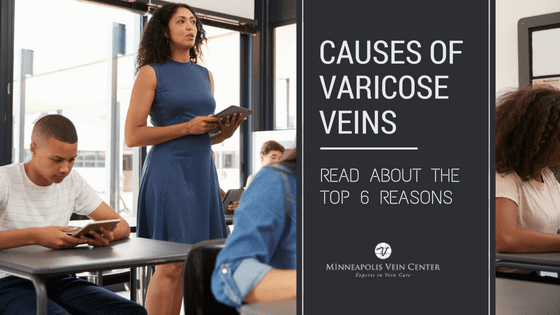 Learn more about Minneapolis Vein Center to decide if it’s the right Minneapolis vein clinic for you. 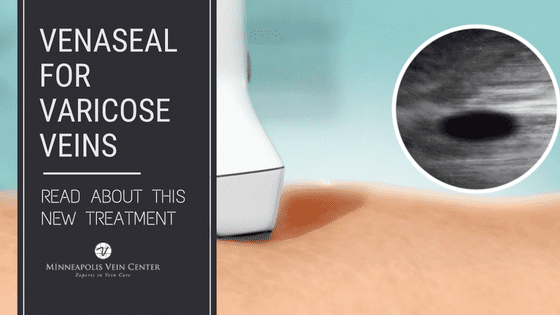 Minneapolis Vein Center offers a full line of vein treatment procedures to serve your individual needs. There is no one-size-fits-all treatment option, so you’ll receive the treatment that is best for you. You’ll meet with one of our interventional radiology experts, who will take time to evaluate your medical history and symptoms and perform an ultrasound exam to understand your unique diagnosis. Your interventional radiologist will then tailor a treatment plan customized to your needs. All consultations and vein treatments are performed by our board-certified, fellowship-trained interventional radiologists, experts in image guided procedures. Our experienced radiologists have completed interventional radiology fellowships at well-respected medical programs including Massachusetts General Hospital of Harvard Medical School, University of Minnesota Hospitals & Clinics, Hospital of the University of Pennsylvania, The Mayo Clinic, and Miami Cardiac and Vascular Institute. 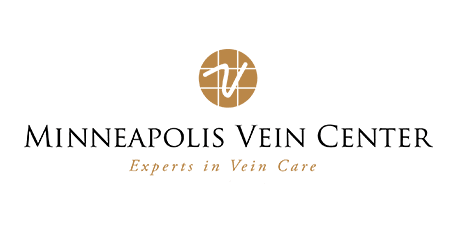 When you need to choose a vein clinic in Minneapolis-St. Paul, look for a well-established practice with a reputation for quality. The interventional radiology experts at Minneapolis Vein Center have been providing outstanding vein care to the community for over 10 years. 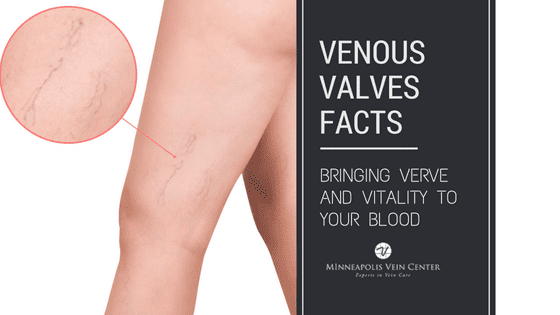 With a 95% success rate, our patients trust us to provide the highest quality vein care in the Minneapolis-St. Paul area. 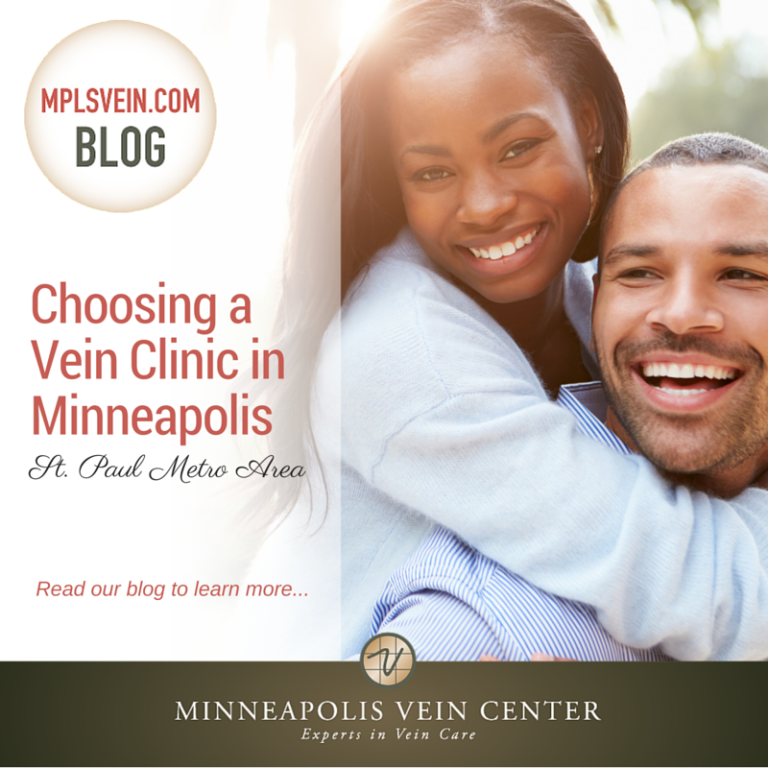 If you’re in the process of choosing a vein clinic in the twin cities area, contact Minneapolis Vein Center. Call us at 763-398-8710 to schedule a free vein screening today.